When it comes to elegant style, surely no-one does it better than Kate Middleton. The Duchess of Cambridge has exquisite taste in jewellery, and while her hats are usually the centrepiece of her outfit, Kate Middleton’s earrings are also worth keeping a close eye on! The Royals are well known for subtle changing their accessories to reflect their unique personalities. Most recently, we learned that Queen Elizabeth II’s brooches are carefully chosen to seemingly make a statement or commentary on current events. Kate Middleton’s choice of earrings may not be chosen with a particular message in mind, but they always reflect the neat and elegant persona that the Duchess of Cambridge is known for. 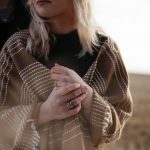 If you’re looking for earrings inspired by Kate Middleton’s style, but you don’t have the royal budget at your disposal, you may find that costume jewellery offers you many more options that won’t break the bank. We know that dupes are the order of the day when it comes to makeup at the moment, so why not jewellery too? No-one will ever know! On Kate Middleton’s wedding day, diamonds were her best friend, and have remained a firm favourite in her wardrobe for special occasions. Diamond earrings look truly special, making them perfect for formal events. The Duchess of Cambridge appears to favour chandelier earrings when it comes to her taste in diamonds, however, the exact style she prefers come with quite a high price tag. As a budget-friendly alternative, we have plenty of diamante chandelier earrings and Swarovski crystal earrings for you to choose from here at Eternal Collection. 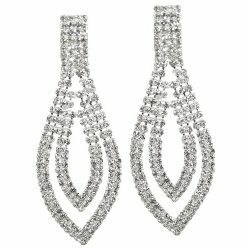 Diamante earrings are an inexpensive alternative to real diamonds and work as a perfect dupe for decadent diamond chandelier earrings. 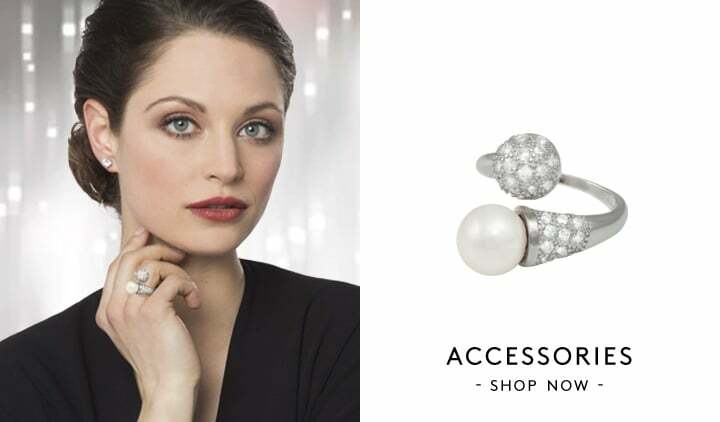 A timeless choice of earring, pearl earrings offer a classic look that can work for a multitude of style situations from casual daytime dressing to stunning evening looks for special occasions. 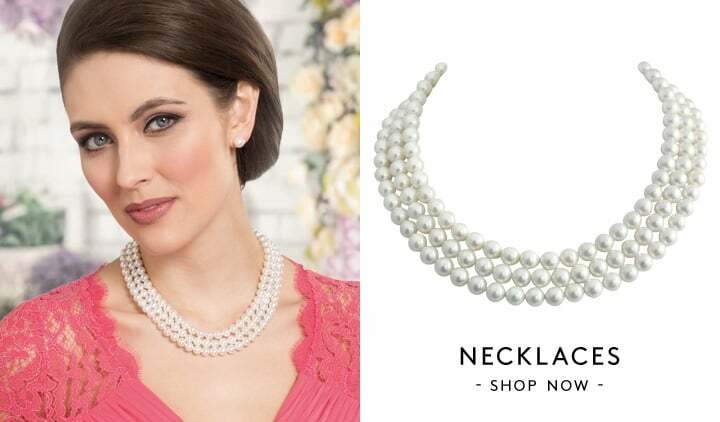 Kate Middleton has frequently appeared in pearl earrings long before her marriage to Prince William, showing that pearl earrings can suit all ages. 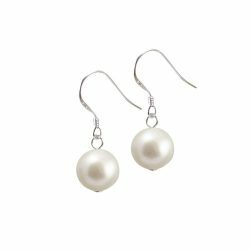 Pearls are one of the more reasonably priced gemstones, meaning you can indulge in a pair of pearl earrings without splashing out too much. At Eternal Collection, we offer a beautiful selection of freshwater pearls in our full collection of pearl earrings for you to enjoy. Keep it simple like Kate with a pearl drop earring that will suit any outfit you have in mind. Depending on which colour you choose, gemstones can really make an outfit pop. Kate Middleton can often be seen dressed in jewel-tone greens, and her green onyx earrings pair perfectly with this wardrobe palette. 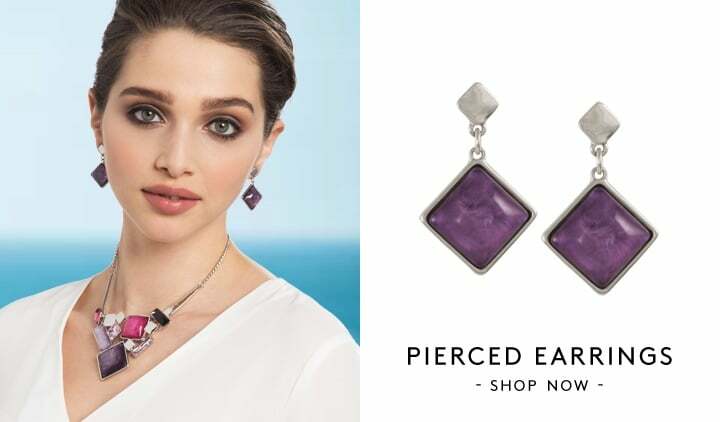 If genuine gemstones are out of your price range, we offer some great dupes for Monica Vinader earrings such as those that Kate wears here at Eternal Collection. 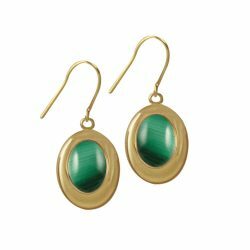 Choose gemstone drop earrings in green malachite to find a perfect match for Kate’s earrings, or browse for more gemstone earrings in stud and hoop styles. What’s better than one drop earring? A double drop earring, of course. Kate Middleton loves a double drop earring to create a statement jewellery look and is particularly passionate about opulent double drop earrings by designer Kiki McDonough. 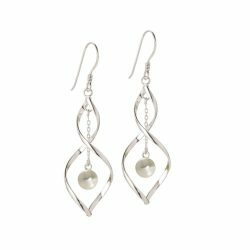 While we can’t promise you a pair of Kate’s Kiki earrings to suit your payday spend, we do offer an elegant selection of double drop earrings in our full collection of drop earrings at Eternal Collection that can give you that ostentatious jewellery look for all special occasions in no time. 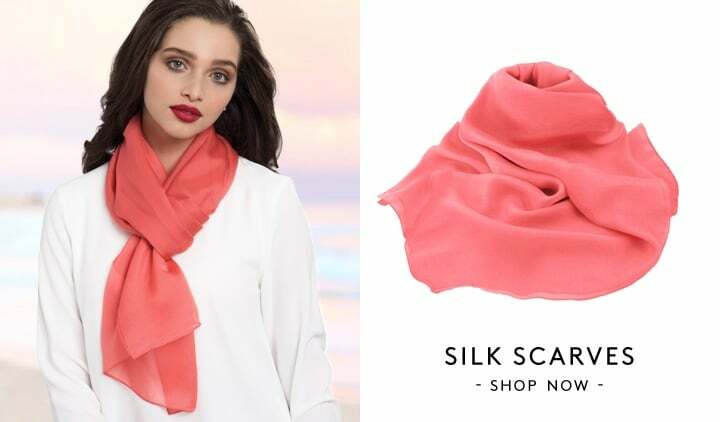 Try to keep it simple and delicate to get the Kate Middleton look. 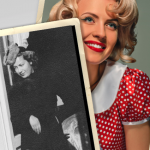 Another of Kiki McDonough’s iconic earring styles is the cushion drop earring. Kate Middleton has been seen sporting a luscious pair of coloured cushion drop earrings in several different colours. 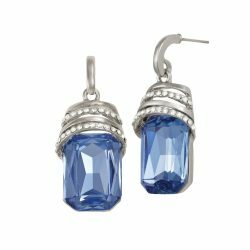 We think that sapphire blue cushion earrings look absolutely showstopping while retaining a high society appeal. 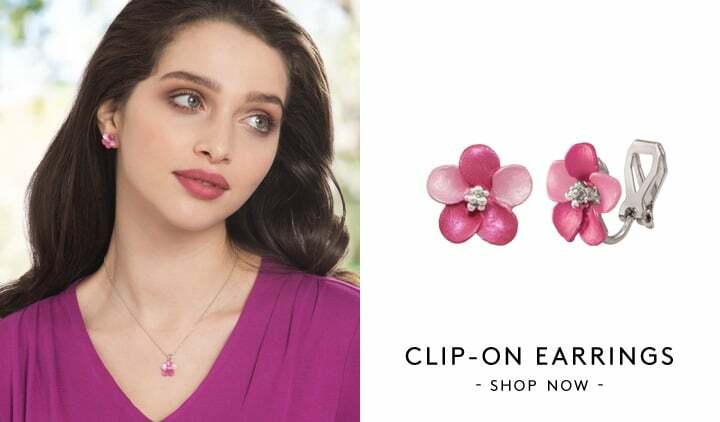 We offer cushion drop earrings in a range of colours within our main collection of drop earrings, which work perfectly as a dupe for Kiki McDonough cushion earrings. 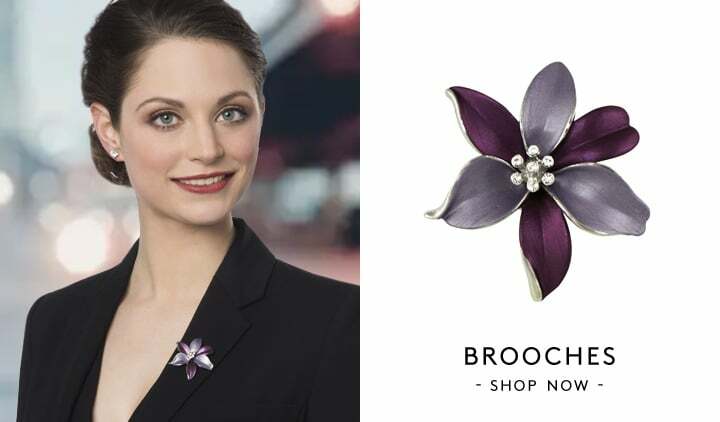 Keep a few pairs of cushion earrings in different colours to hand to complement your outfits like Kate. No matter which Kate Middleton inspired style of earrings you prefer, we’re sure to have affordable options available here at Eternal Collection, so make sure to browse our exquisite collections of pierced earrings and clip-on earrings to find those must-have jewellery pieces.